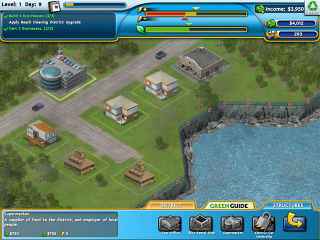 Free Download Build It Green: Back to the Beach Game or Get Full Unlimited Game Version! 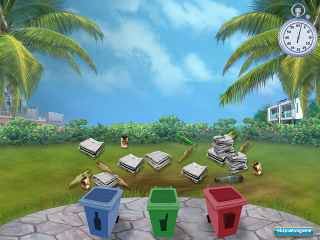 Help a tropical island protect their homes and go green in Build it Green: Back to the Beach, a fun Time Management game! In order to get advantaged of playing Build It Green: Back to the Beach full unlimiteg game version you must register the game. Help an island go green!